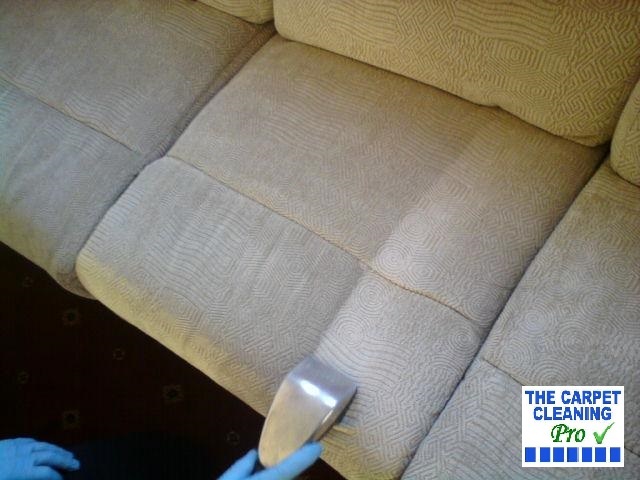 Professional cleaning of any sofa or piece of upholstery on a regular basis will extend its life expectancy considerably, in addition to keeping it hygienic and looking good. 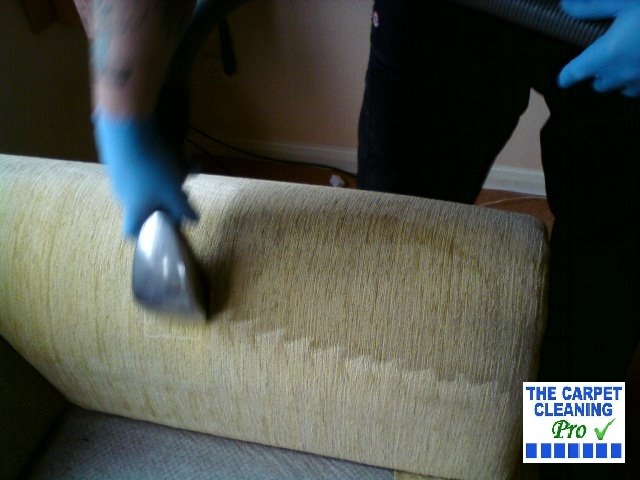 Not cleaning the upholstery fabric correctly, or even not cleaning it at all, will reduce its life expectancy significantly. 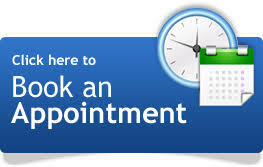 Your upholstery is deep cleaned with all removable stains dealt with. With The Carpet Cleaning Pro “Upholstery Cleaning Maintenance Plan” you get clean, fresh, healthy upholstery throughout the year, which makes your home a much healthier place to be. This page describes our preferred method of cleaning a sofa and upholstery fabric, the high powered hot-water extraction technique. 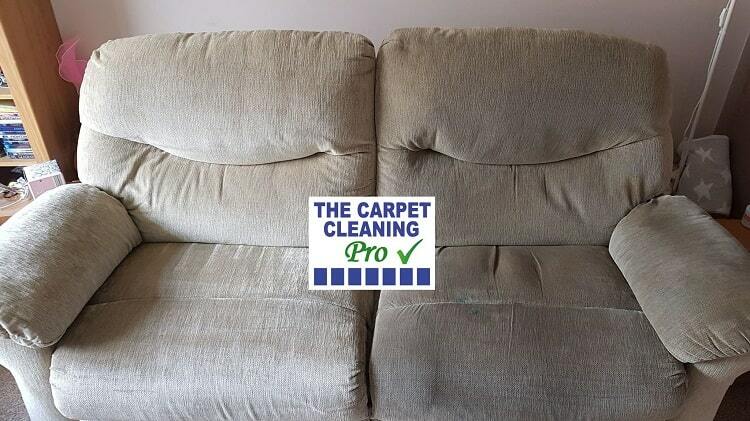 Only the very best upholstery cleaning service is obtained by The Carpet Cleaning Pro. The Hot Water Extraction cleaning system is a self contained machine. It provides it’s own heat up to 240°F, this alone kills a multitude of bacteria and the vacuum power is phenomenal thus leaving upholstery cleaner and drier. DRY IN HOURS NOT DAYS. 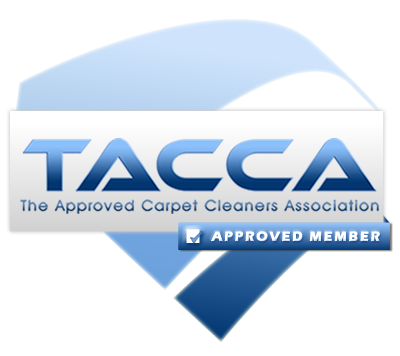 They operate with more suction power than standard extraction machines that standard upholstery cleaners use. 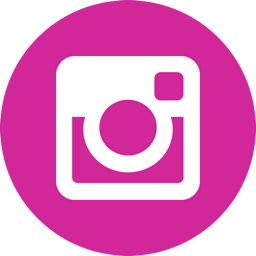 Don’t just take our word for it – let us provide you our high powered professional upholstery cleaning services and be part of the many home owners, tenants and businesses that use The Carpet Cleaning Pro time and time again. 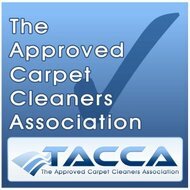 The Carpet Cleaning Pro - Domestic carpet cleaners and commercial carpet cleaners to both residential and commercial customers with a high quality professional domestic carpet cleaning service, commercial carpet cleaning service, upholstery cleaning service and a mattress cleaning service including a smoke restoration cleaning service and fire and flood restoration clean up service in Chesterfield, Worksop, Retford, Mansfield, Sheffield, Rotherham, Barnsley, Doncaster, Wakefield, Huddersfield, Halifax, Bradford, Leeds and Manchester.